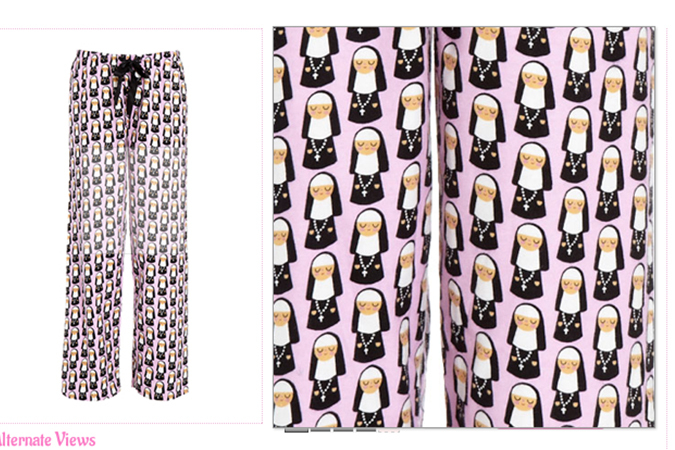 I have been eager to share my collaboration with Australian Pajama designer Peter Alexander for so long now, and since a few items are starting to show up on the website I wanted to share! There is a bunch more to come, and a really cool window display that they made that I can’t wait to show you, but for now just wanted to let you know it is coming. Aussie friends if you see the designs in shops or buy anything I would love to see photos. The samples arrived here a few weeks ago and everything looks really cute. The full collection launches after Easter and I am excited to share. 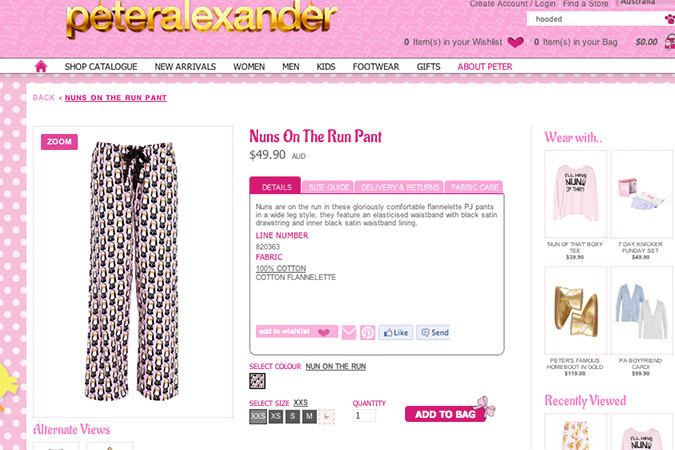 While the storefronts are only in Australia they do offer international shipping on the website. 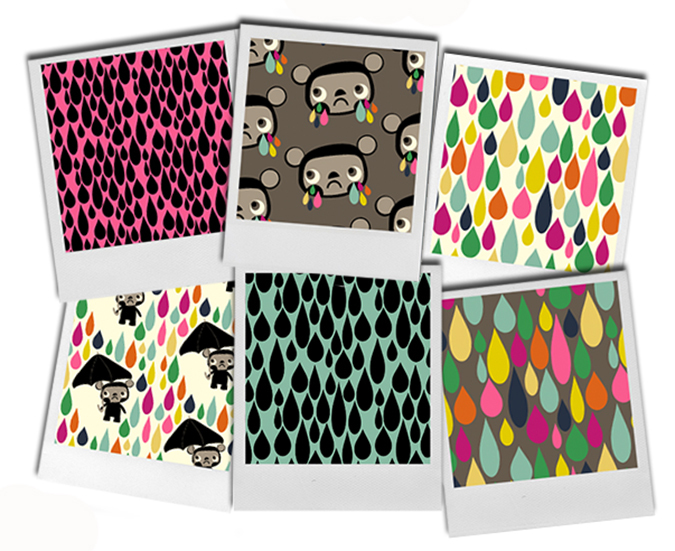 I have been playing around with some new fabric designs featuring my little sad bear. I ordered the proofs from Spoonflower so I’ll post some photos once they arrive. You might recognize the title of this post, if you have been playing Ni No Kuni , the video game developed by Level 5 & Studio Ghibli. Tom surprised me with it one night, when I didn’t even know it had come out yet. I am not a huge video game player (I do love and have played both of the Lego Harry Potter games) but I love this one. I’ve been having fun sneaking in video game time when I can, and the other day got another fun surprise in the mail. I’m already wondering what the heck I am going to play when I finish this game.